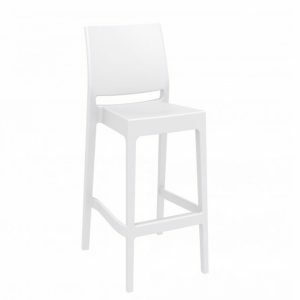 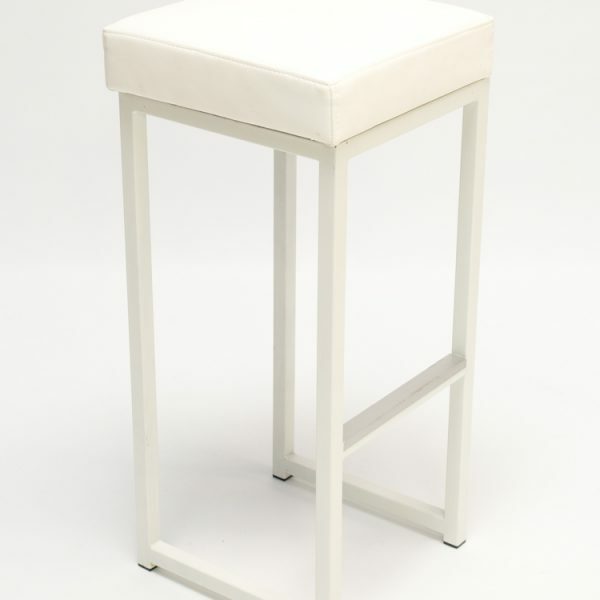 Our Kubo White Bistro Stool is a white wooden stool with a comfy faux leather-covered seating pad. 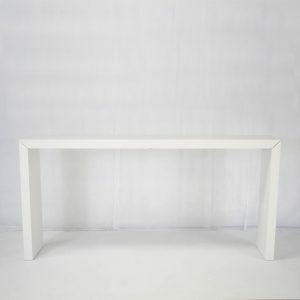 A matching Kubo table is also available. 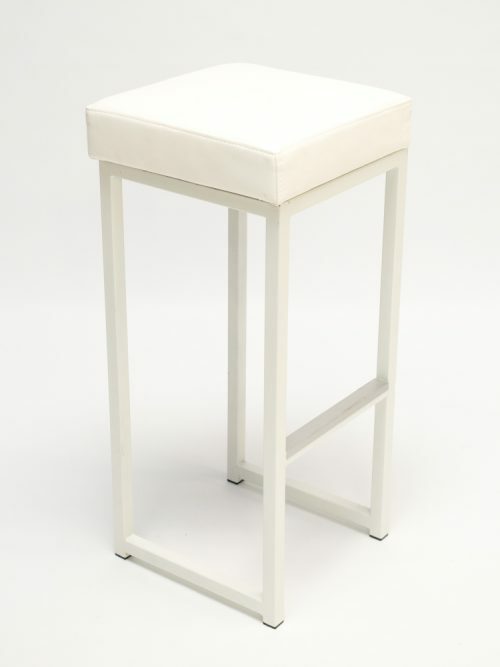 The faux leather padded seating cushion means that our Kubo white bistro stool is both comfortable and practical as well as stylish. 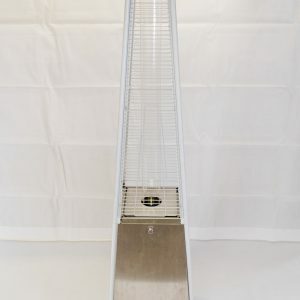 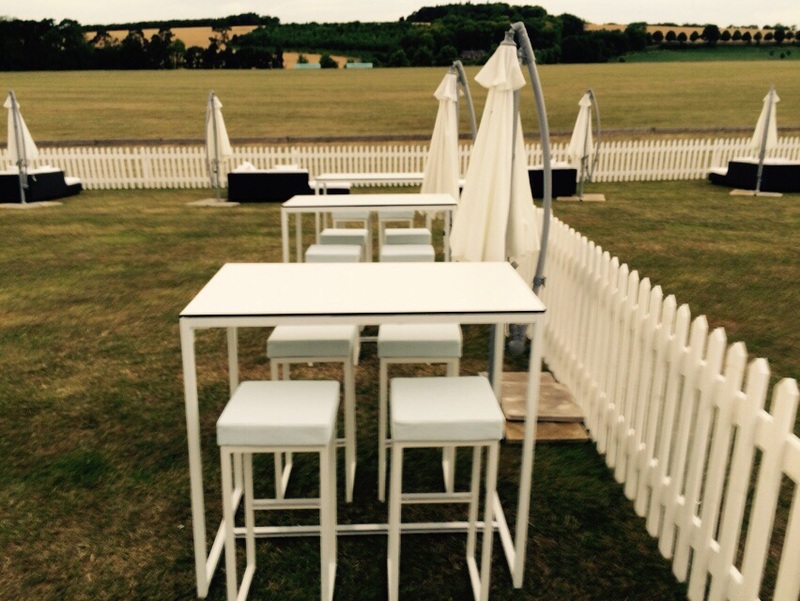 Its clean, cubic lines never go out of fashion and are perfect for any indoor or outdoor event. 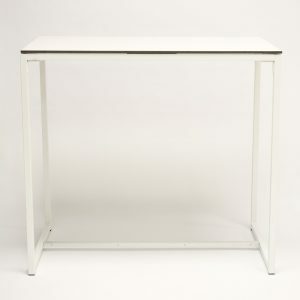 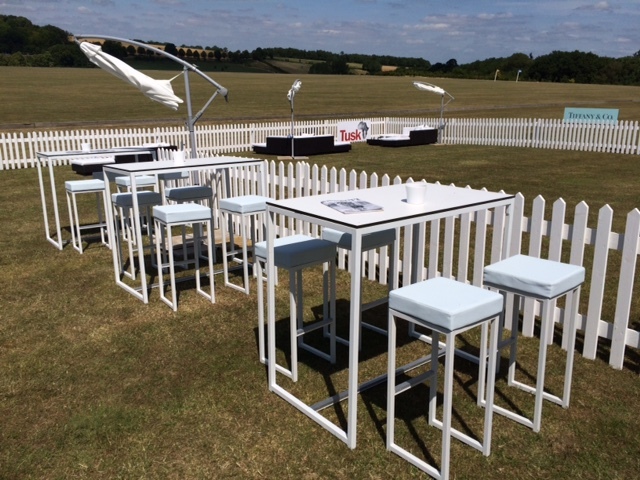 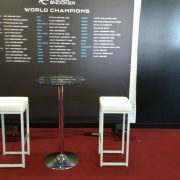 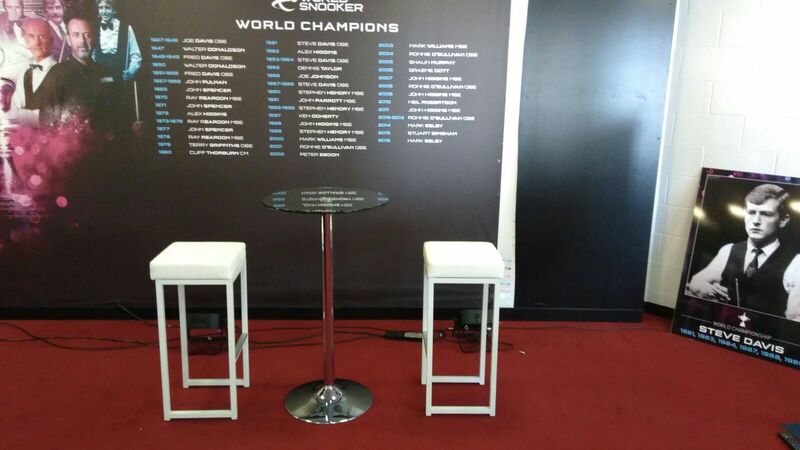 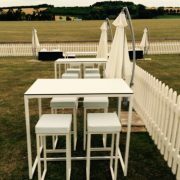 Hire these smart white stools for an outdoor VIP area at a sporting event together with the matching Kubo Bistro Table. 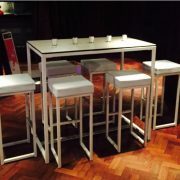 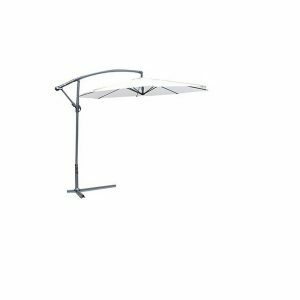 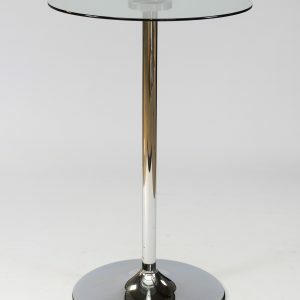 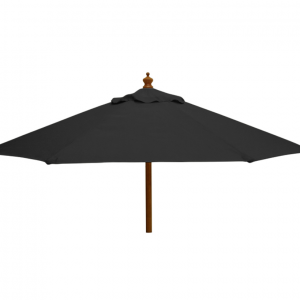 Alternatively, they look great indoors together with our glass-topped Daiquiri Poseur Tables when you just need to provide an area for guests to socialise, chat, and perch with drinks. 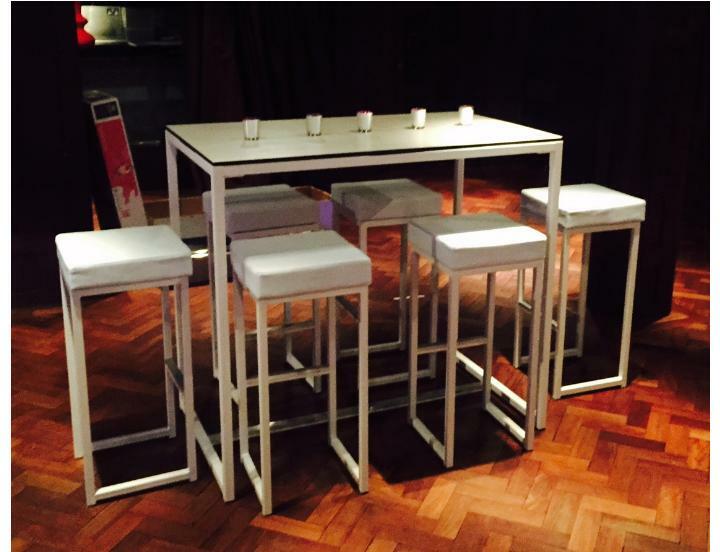 At Rio Lounge, white furniture hire is our speciality. 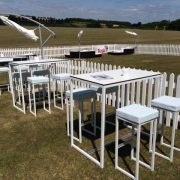 The Kubo Bistro Stools are really popular so don’t delay, add them to your quote and book stylish bar furniture for your next event!